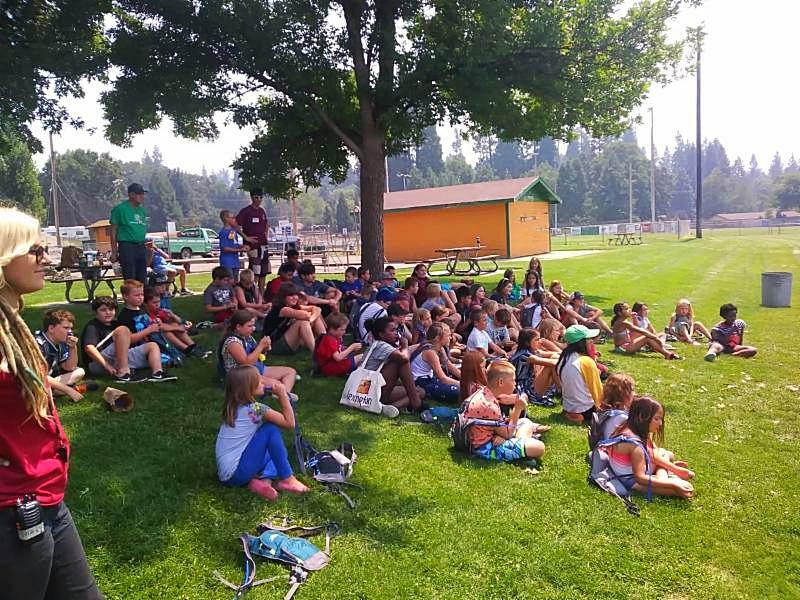 We have had a great summer here at the Club, and send our heart felt wishes to our neighbors in the south for their loss through these last waves of fires. This is our last week of our summer program. 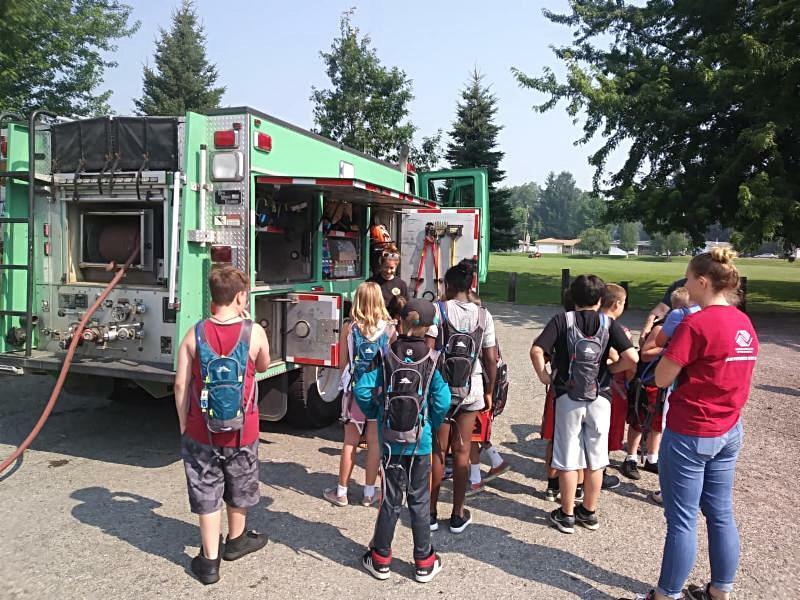 You are invited to our open house days, July 31 and August 1, from 8am to 5:30pm. Come see what your child has been doing all summer including their amazing art projects. If you don't have a child in the Club currently, come on down and see what is happening for the future. 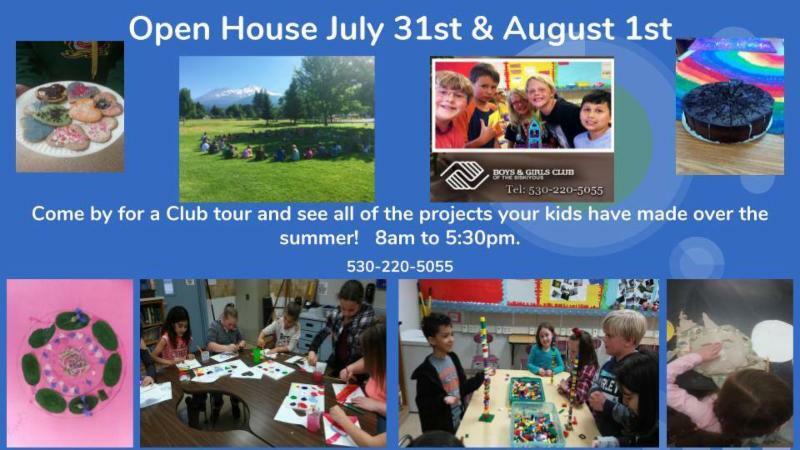 And if you are a supporter of the Boys & Girls Club of the Siskiyous, take a tour and see what your donations do for youth in Siskiyou County. Also remember to sign your child up for the 2018 - 2019 school year (details below). Membership is $20 for the year. Applications can be downloaded below or picked up at our administrative office at 803 Cedar Street, Mt. Shasta, and returned to us with payment. We expect a growth in membership this year, so sign up soon! We wish you all continued safe and fun summer. 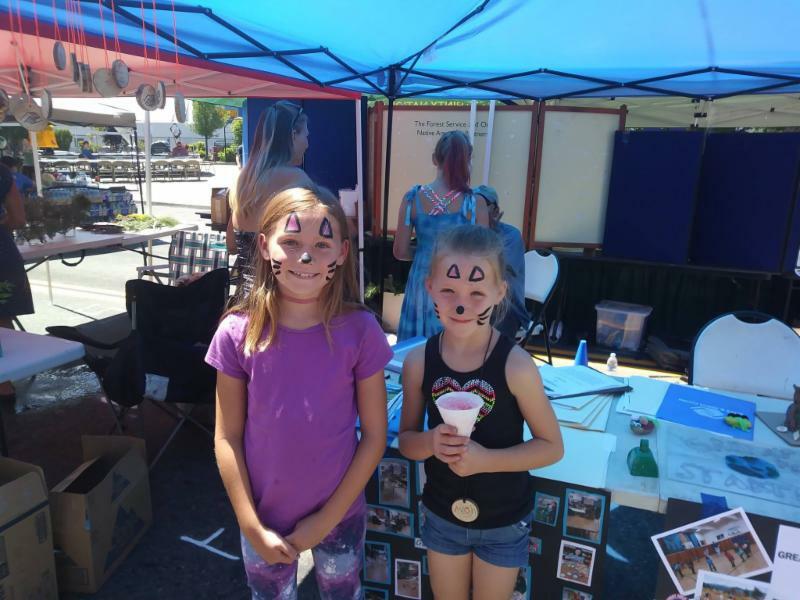 The Club's Treasure Hunt at the Pacific Crest Trail Town Celebration on July 21 was a huge success! Over 60 winner medals were given away. Thanks to the Mt. 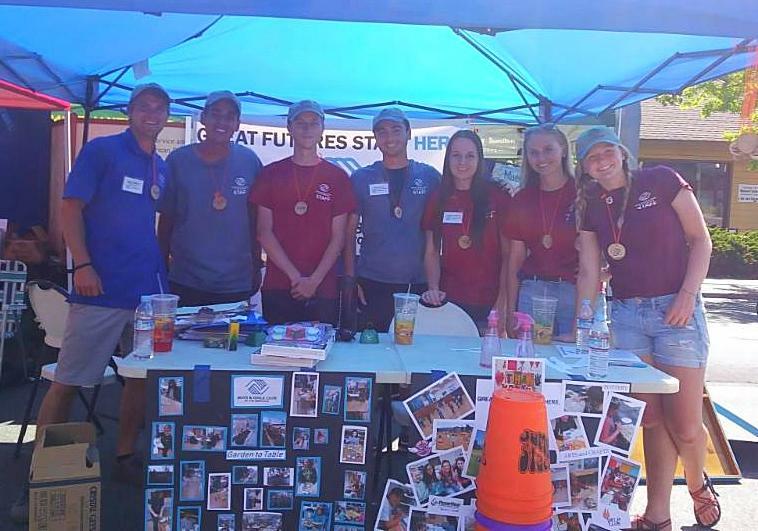 Shasta Chamber of Commerce for arranging such a fun celebration. truck and equipment. 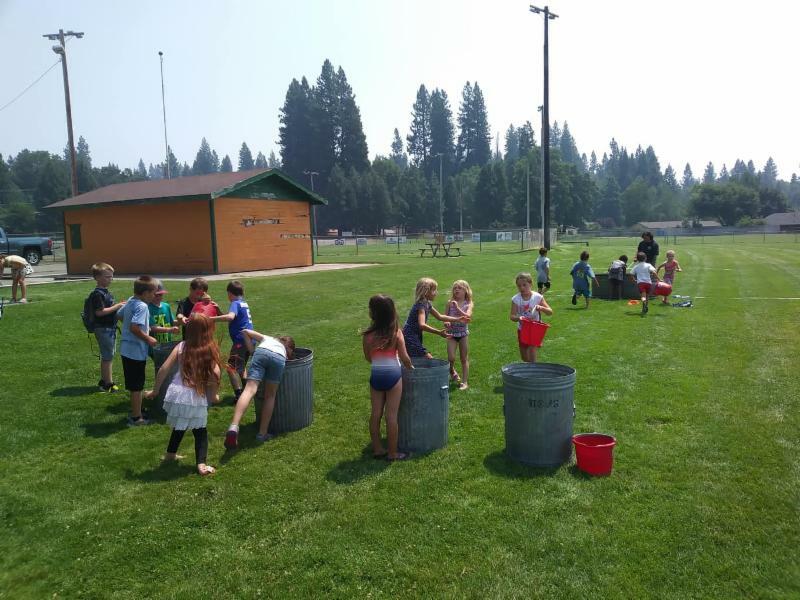 They also had water game fun and met an owl! Each member received a free hydro pack for staying hydrated while hiking. The Club members look forward to next year when they'll get to do it all again! 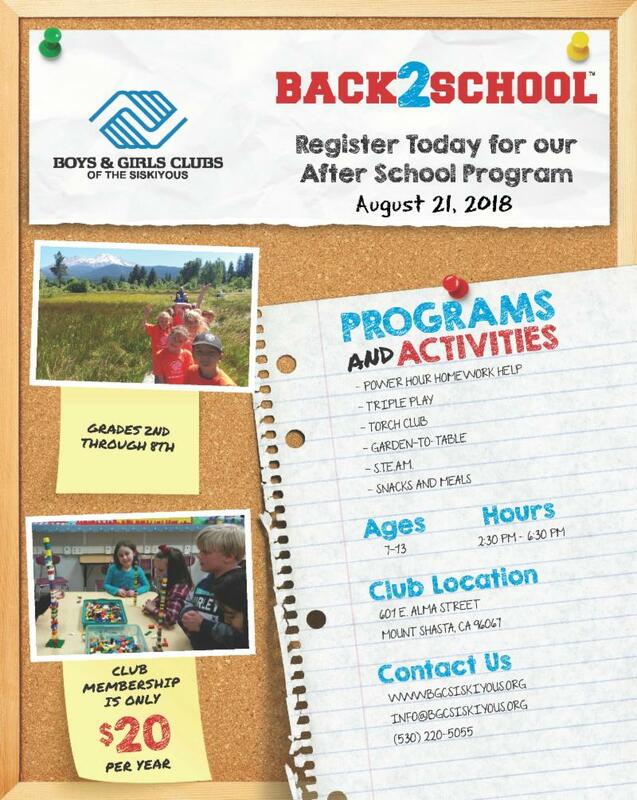 After school programs start August 21st with a minimum day 12:30pm- 5:30pm. After the 21st we return to our regular schedule 2:30pm - 6:30pm. Snacks and a light meals are provided. Power Hour - Homework Assistance is available as well as our other great programs.